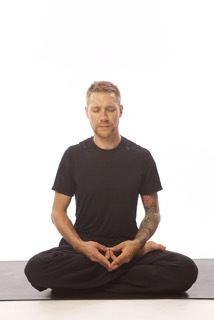 Milwaukee Native, Ryan Hader, owner and visionary of Yama Yoga True North, has been transforming lives and promoting the emergence of the authentic self for over 15 years nationwide. Through the mediums of sharing interactive Kirtan music experiences, teaching dynamic yoga classes, Creating the True North bodywork technique and the sharing and teaching of Reiki, Ryan’s mission is to help you discover your greatness! As an energy activist, he is here to keep you from playing small in your life. Ryan's message is of the practical application of self love for quantum change. He speaks to the science of awakening as well as the spirit. He is an educated and grounded teacher, healer, and guide who only speaks from direct experience.